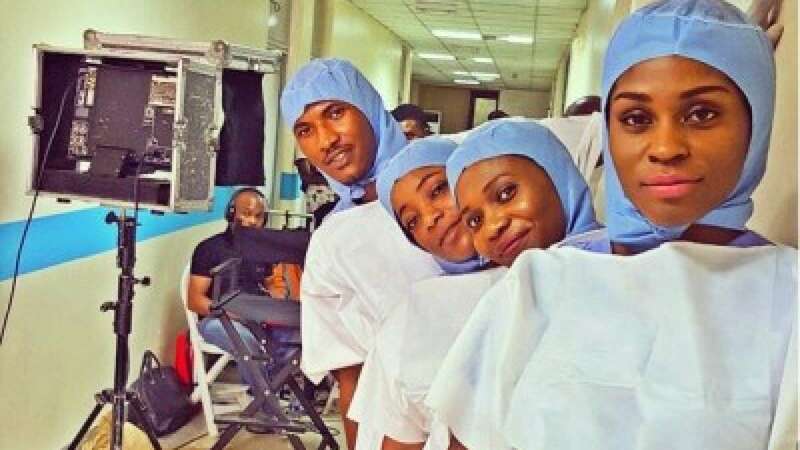 The family of the late physician, Dr. Stella Adadevoh, has threatened to take a legal action against makers of "93 Days", a movie dedicated to the memory of Ebola victims and survivors in the country. In a letter issued by Dr. Ama Adadevoh on behalf of the Cardosos and the Adadevohs in Lagos, the families faulted some claims by the filmmakers that were reflected in the yet-to- be released movie. 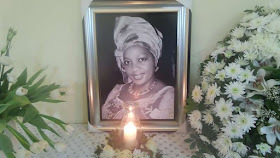 The families noted that even though the script was given to both families for approval, some aspects of the movie did not represent the true accounts and role of the late physician during the Ebola outbreak. “It has been brought to our attention that a movie titled, 93 Days, written by Paul .S. Rowlston and produced by Native Filmworks, Michelangelo Productions and Bolanle Austin-Peters Productions, is in works for imminent release. The movie about Nigeria’s Ebola story and “dedicated to” Dr. Ameyo Stella Adadevoh was not endorsed by the family. They stated that they were committed to ensuring that the true story that pertains to the late physician was told to the public. 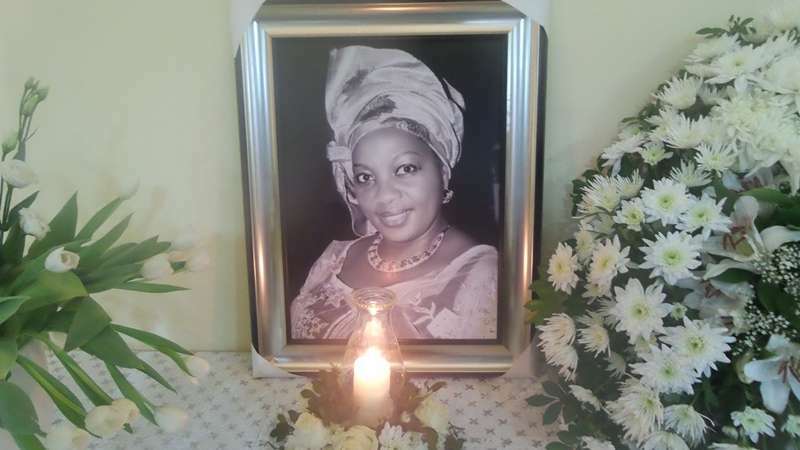 Late Adadevoh was the first Nigerian to have died of Ebola after contracting it from an American-Liberian diplomat, Patrick Sawyer. She raised the red flag about the viral disease after Sawyer was admitted at First Consultants Hospital.